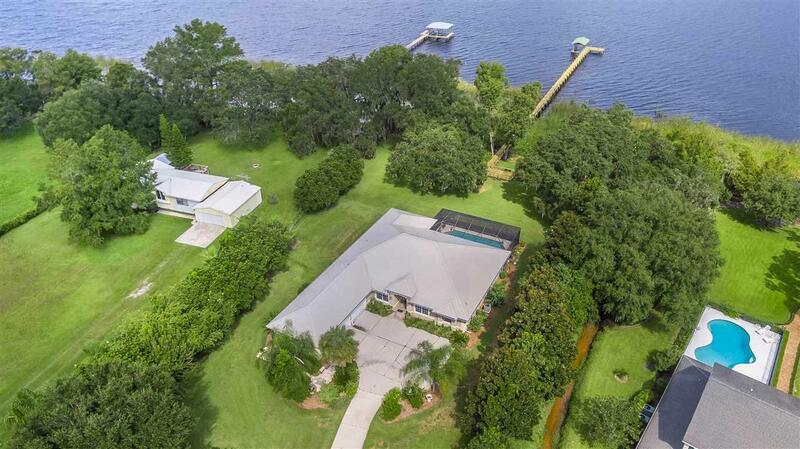 St Johns River-Front Home on fenced and gated 1.49 acre lot with over 175 feet of waterfront that overlooks a panoramic and pristine span of the river in a beautiful, serene area reminiscent of old Florida, Mays Cove road is only a stoneÃ¢â‚¬â„¢s throw from St Johns County line and short drive to St Augustine, Palatka, Jacksonville, Palm Coast and more. 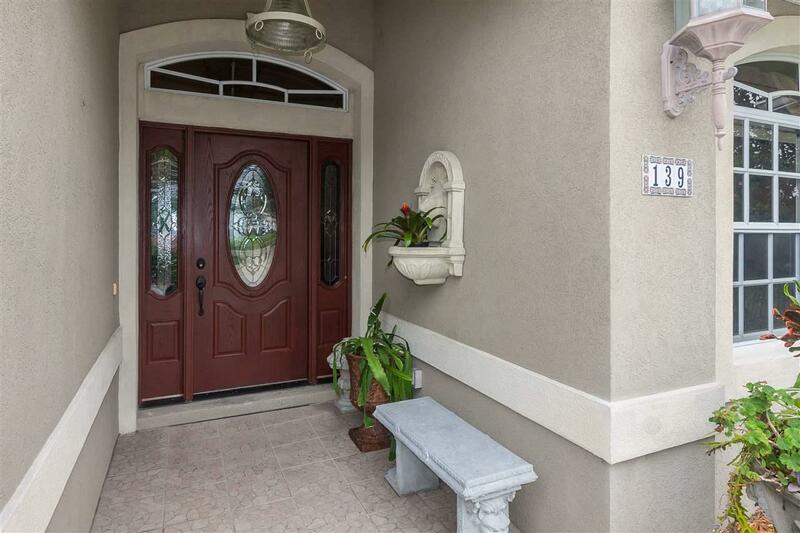 NO Hurricane Damage to Home, Exceptionally Well Built Custom Home features block construction plus 2 by 6 interior framing for extra solidity and energy efficiency of added wall and ceiling insulation and, over garage and river room. Tray and vaulted ceilings, 3 bedrooms, office (easily convert to 4th br), 3 full baths, fabulous kitchen and breakfast area, separate dining room, great room with dry bar, living room, plus a 359 sf enclosed river room. For even more open living space, the living room Tri-wall glass sliders can open completely to the 359 sf river room which, also has tall sliders that can open outside to the large pool with screen enclosure, 832 sf 3 car garage w/work area, security system, irrigation system, dock and boathouse. 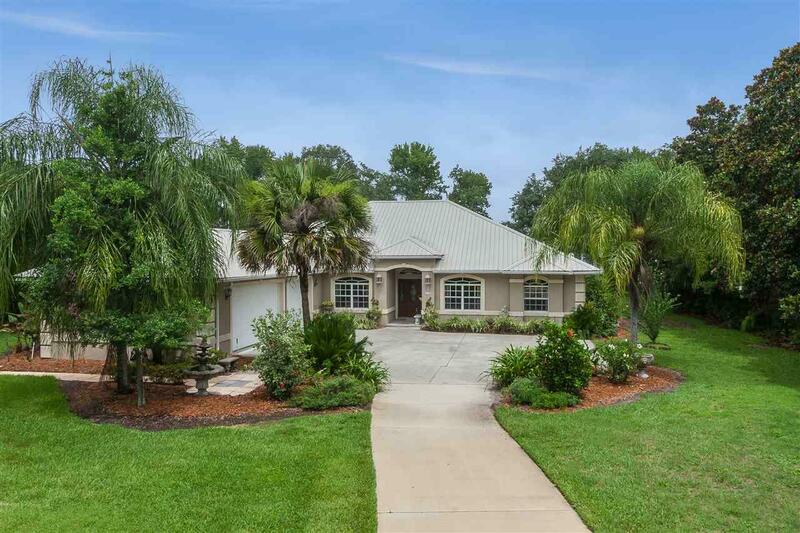 Home is beautifully maintained with new: metal roof in 2009, septic tank and pump 2015, two 15 seer, 3 and 2 ton air conditioners, pool pump, filter tank and rescreened enclosure 2016, whole-house water softener, instant hot water circulation system plus a new dock in 2017, and more: Full list of improvements and features available upon request. 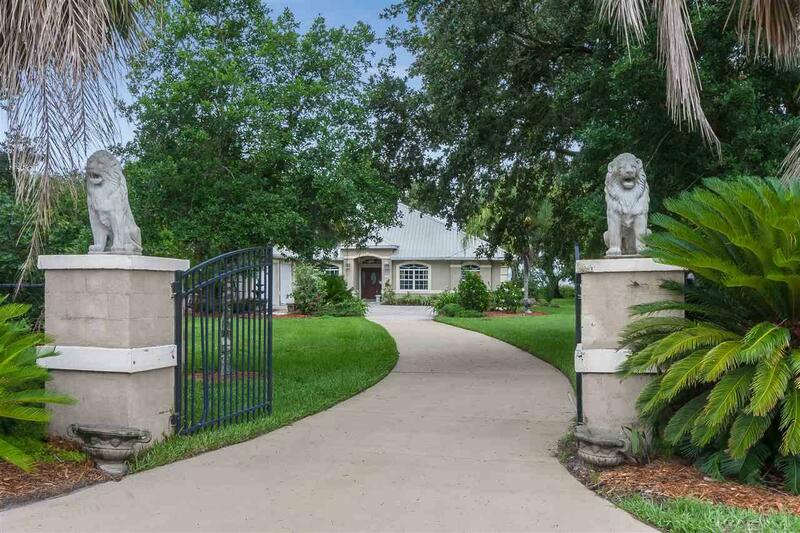 Watch gorgeous sunsets, fish, shrimp and crab from your dock, enjoy watercraft, see manatee, heron, egrets, hawks, wild turkeys, much more, Ã¢â‚¬Å“The River Flows NorthÃ¢â‚¬Â and has access to Atlantic Ocean. Wonderful neighbors. Great opportunity for your dream home on the river. 24 hr Notice to show.